Nowadays there are tons of games out on Android and in some ways almost too many. It is hard to sift through the utter mass of them all to find good games. This is especially the case with RPG games on Android because there are just so many due to the sheer popularity of the genre. Well fear not because we here at AndroidShock have done the sifting through the crap to bring to you the best RPG games for Android according to us. What about an RPG where you play a cocky and amoral bard travelling the countryside? Well, The Bard's Tale has got you covered on that front. While the "theme" may seem silly and all it actually is a very deep and full fledged RPG. 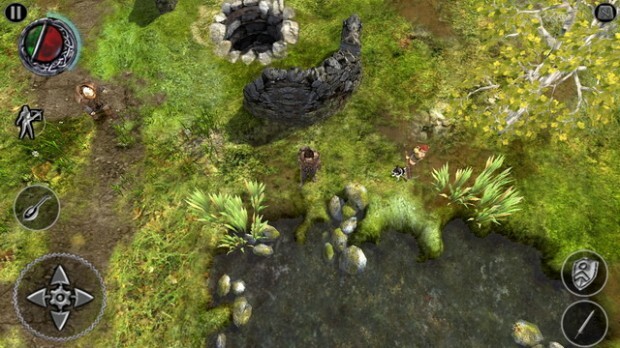 In fact it is an extremely well done RPG that feels like a full on console title rather than just another mobile RPG. The length of the game really hammers this point home as you will be occupied for hours upon hours with The Bard's Tale. So if you want a more traditional RPG with some humor and lots of content check out The Bard's Tale. Reaper is another one of those more action based RPGs rather than turn based. But even if it is full of action don't discredit it for not having any depth. In fact, Reaper has a great alignment system where your choices in the game matter later on. On top of the interesting alignment system, Reaper offers a lot of different loot to collect to use in your quest. However, the real fun in Reaper is just how fluid the controls are and playing in these beautifully crafted levels. Reaper is a must play for fans of action and RPG games. It is always good to see a game actually make fun of itself once in a while. A little self awareness goes a long way. The Knights of Pen & Paper is perhaps the king at this and the whole game is basically one big parody of D&D games of lore. 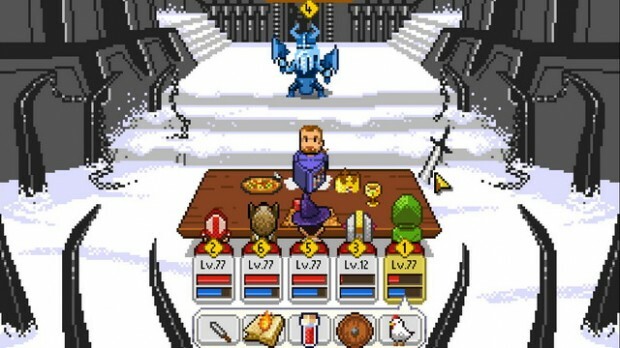 What makes The Knights of Pen & Paper so great is the combination of the humor, wacky characters and retro feel. It also is a pretty unique take on the RPG genre by allowing you to essentially be the Dungeon Master to your own game. If you like RPGs at all and want something that is lighthearted but still a great game then check out The Knights of Pen & Paper. I've said this before and I'll say it again, games based on movie franchises are usually bad. However, there are always exceptions to the rule. Thor: The Dark World is one of these exceptions. While you wouldn't think it, Thor: The Dark World actually has a pretty deep and engaging storyline. 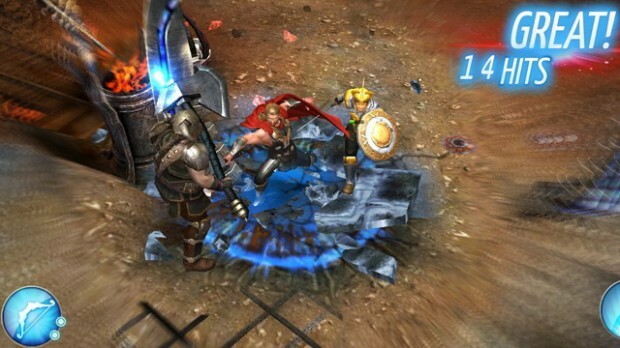 Combined with some pretty nice 3D graphics and Thor: The Dark World really is a surprise hit. There is also a ton of content you can play through. While some people do raise concern over the IAP system, it actually is one of the more balanced ones on the market. This list can't be all (relatively) new titles, it needs some old blood as well! The Final Fantasy series has always made top RPG lists and for good reasons. Now that they are getting ported to Android you'll expect to see them hit those lists as well. 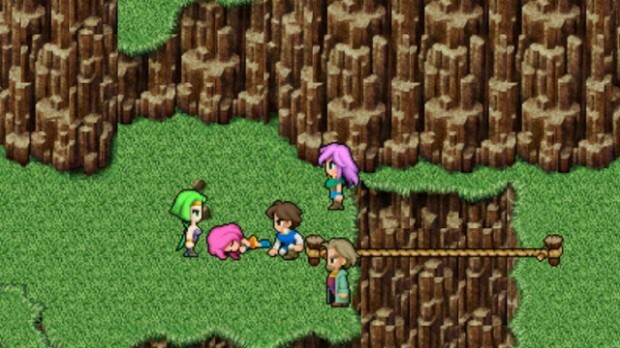 Final Fantasy V is the latest to hit Android markets and it is just what you would expect; a full on nostalgia trip! Final Fantasy V is your pretty standard RPG but even still it is a great game to play whether you're a fan of the franchise or not. Usually when it comes to Android games if a game has a high price tag a lot of people will shy away from it. This could be due to the perception that you can't really get a good quality game on mobile devices worth a high price tag. Shadowrun Returns blows that stereotype out of the water. 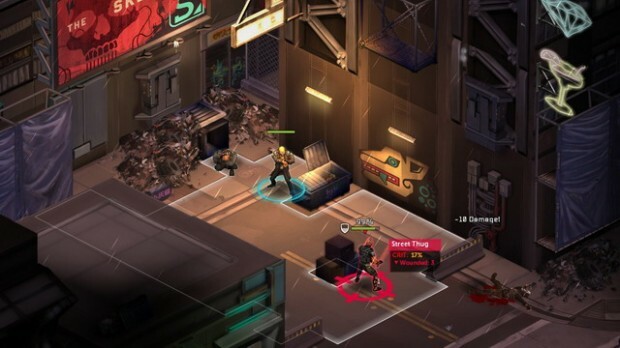 Shadowrun Returns is a typical turn-based RPG but it is more than typical when it comes to everything else. The storyline is gripping , gameplay is super engaging and the graphics are top notch. Don't let the price tag sway you as this is a near perfect RPG game. If you're tired of the turn based more strategic RPG games and would rather play something that is full of action but still has heavy RPG elements then you need to check out Undead Slayer. It is basically you and your gigantic sword against hordes of the undead in a huge bout of chaos. Controls are simple and super fun to use. Basically swipe your fingers to unleash epic combos and wreck anyone who comes in your way. Essentially, Undead Slayer is the best of RPG elements with pure action. 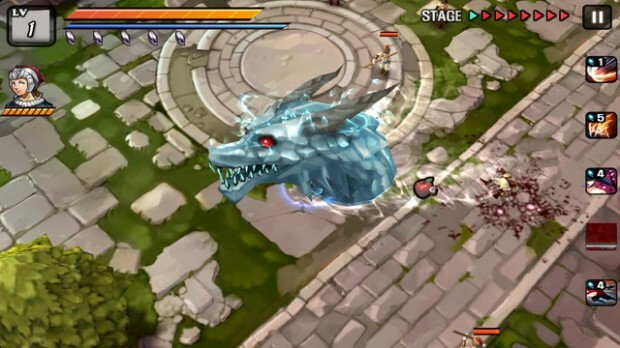 FREE · Hack and Slash · NHN Corp.